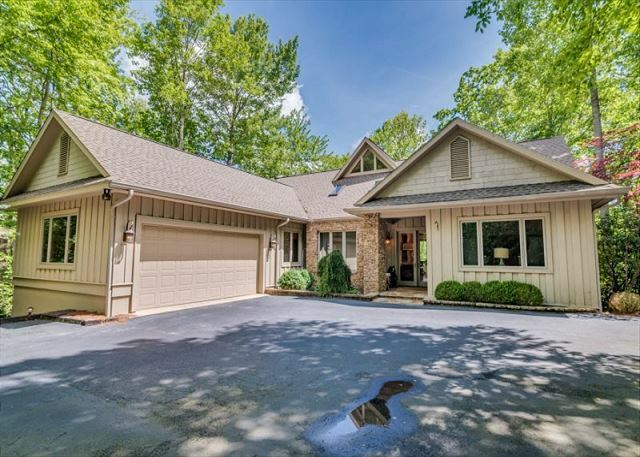 Quiet and Peaceful... Beautiful high-end 3 bedroom/3.5 bath home nestled in the woods yet less than 10 minutes to Main Street Highlands. 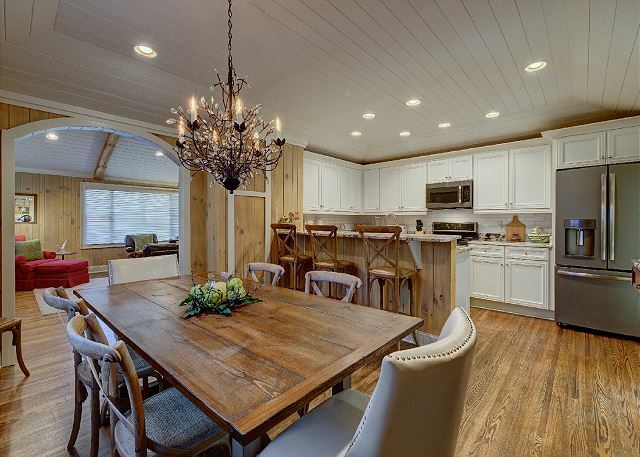 Enjoy quite nights on either of the 2 living decks or mosey down to the lake for a canoe ride with the family. 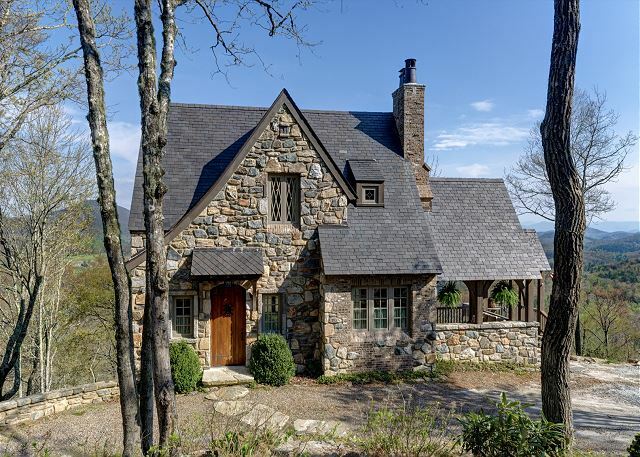 Luxuriously appointed 2 king bedroom, 2.5 bath stone cottage offering breathtaking views of the Cowee Mountain chain, Yellow Mountain and beyond to the Blue Ridge and Smoky Mountains. Only 10 minutes to Main Street Highlands! Beautiful Highlands Falls Country Club Home with Wonderful Views of Whiteside Mountain! All on one level, this home features a chefs kitchen and expansive glass wall looking out over the view. Immaculate Highlands Country Club Home with 13th Hole View. 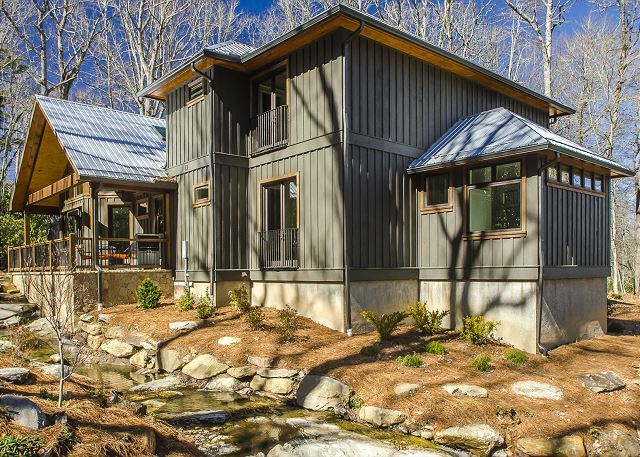 4 Bedrooms, 4.5 Bath with tranquil natural water features wrapping around the home. 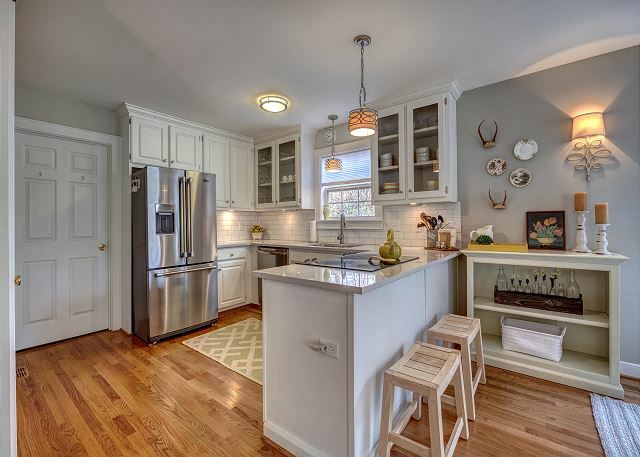 Adorable 3 bedroom, 2 1/2 bath cottage privately set IN-TOWN HIGHLANDS! 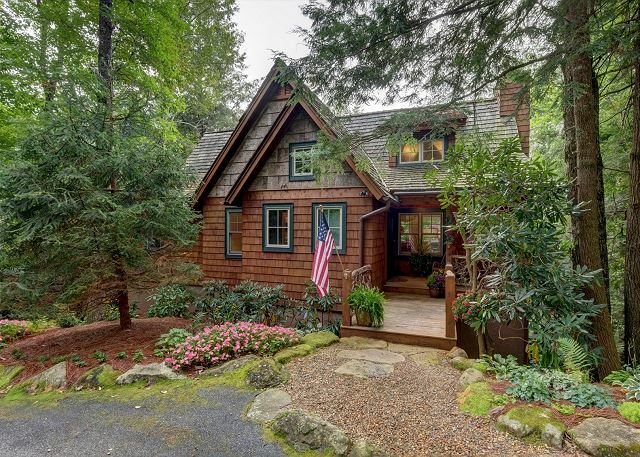 Completely updated luxury cottage with 3 bedrooms, 2 full baths and within walking distance to Main Street Highlands! Large yard bordered by a small stream for the kids to play. Ask us about available discounts today!